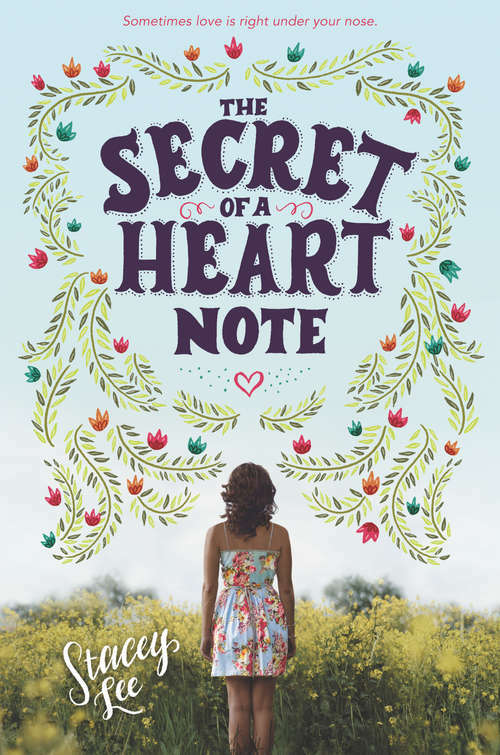 From critically acclaimed author Stacey Lee, an evocative novel about a teen aroma-expert who uses her extrasensitive sense of smell to help others fall in love—while protecting her own heart at all costs—perfect for fans of Lauren Myracle and E. Lockhart.Sometimes love is right under your nose. As one of only two aromateurs left on the planet, sixteen-year-old Mimosa knows what her future holds: a lifetime of weeding, mixing love elixirs, and matchmaking—all while remaining incurably alone. For Mim, the rules are clear: falling in love would render her nose useless, taking away her one great talent. Still, Mimosa doesn’t want to spend her life elbow-deep in soil and begonias. She dreams of a normal high school experience with friends, sports practices, debate club, and even a boyfriend. But when she accidentally gives an elixir to the wrong woman and has to rely on the lovesick woman’s son, the school soccer star, to help fix the situation, Mim quickly begins to realize that falling in love isn’t always a choice you can make.At once hopeful, funny, and romantic, Stacey Lee’s The Secret of a Heart Note is a richly evocative coming-of-age story that gives a fresh perspective on falling in love and finding one’s place in the world.